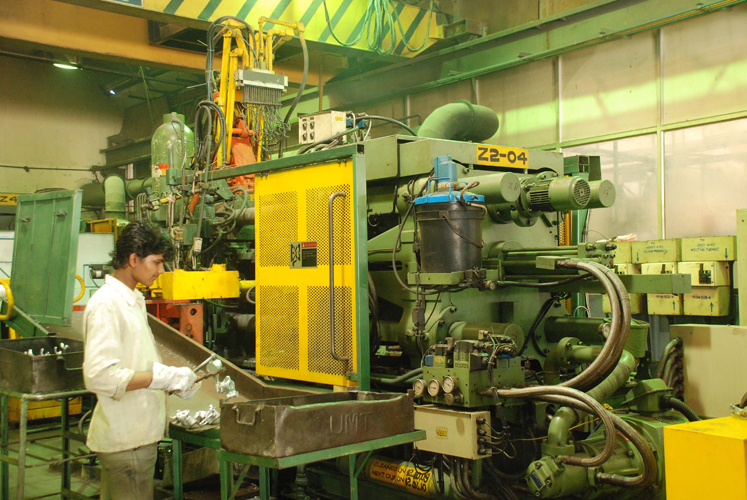 UCAL has over 20 years of experience in high pressure and vacuum die casting for both aluminum and zinc materials. 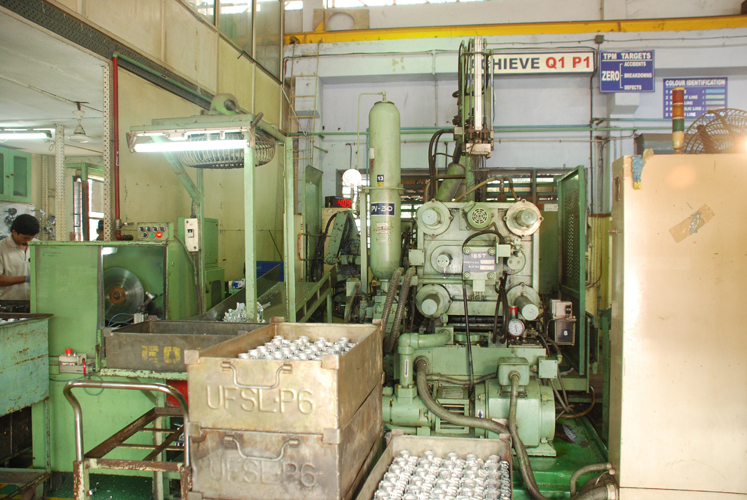 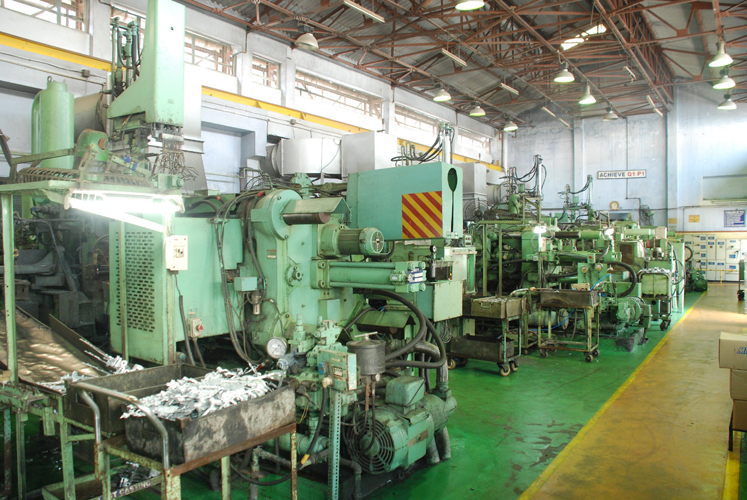 Our state of art facilities at Maraimalai Nagar and Pondicherry have developed in house capabilities that allow for the handling of multiple alloys. 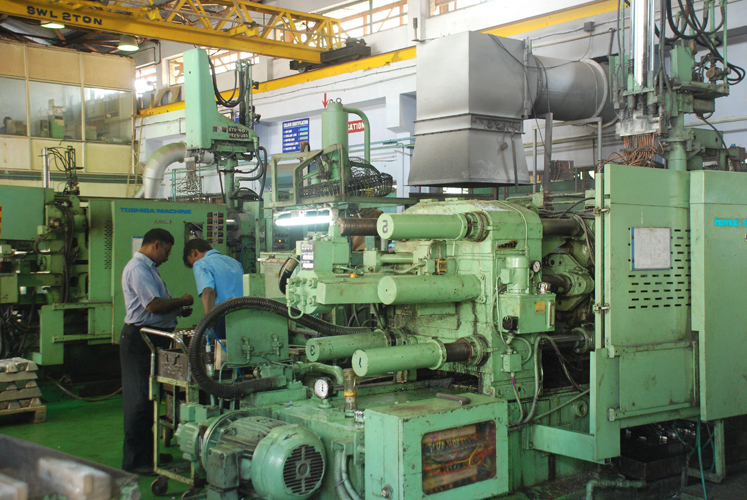 With an in depth understanding of our customers needs, we provide the best solutions in terms of processes and technologies. 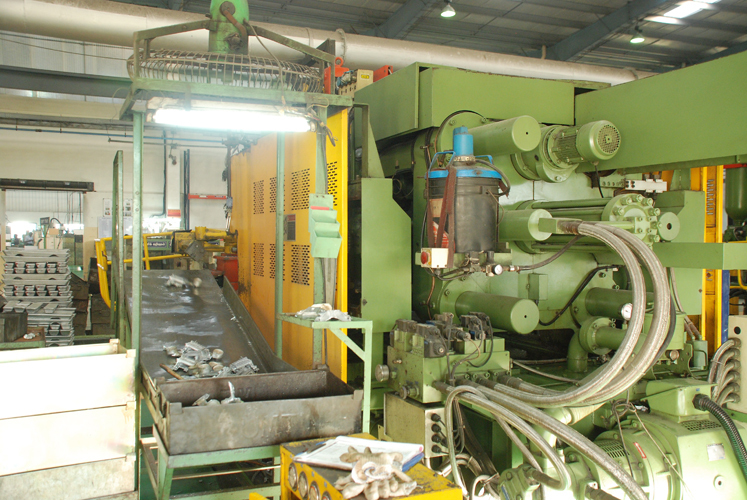 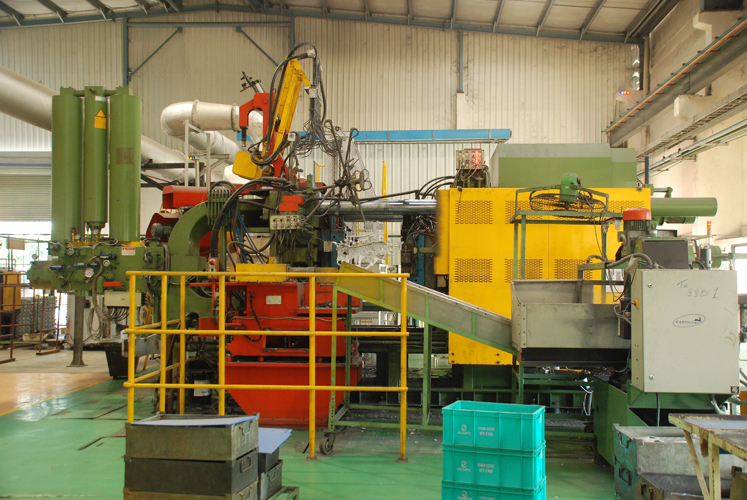 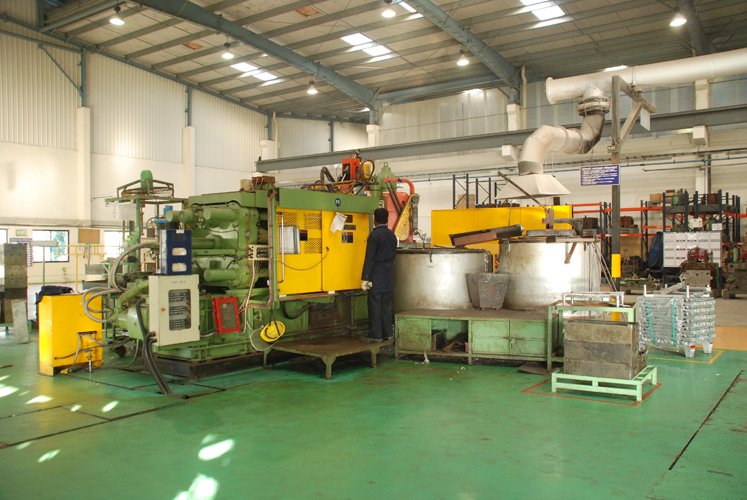 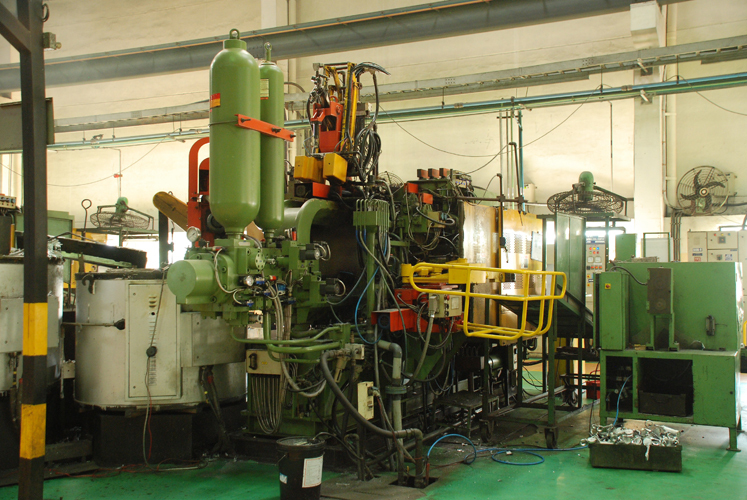 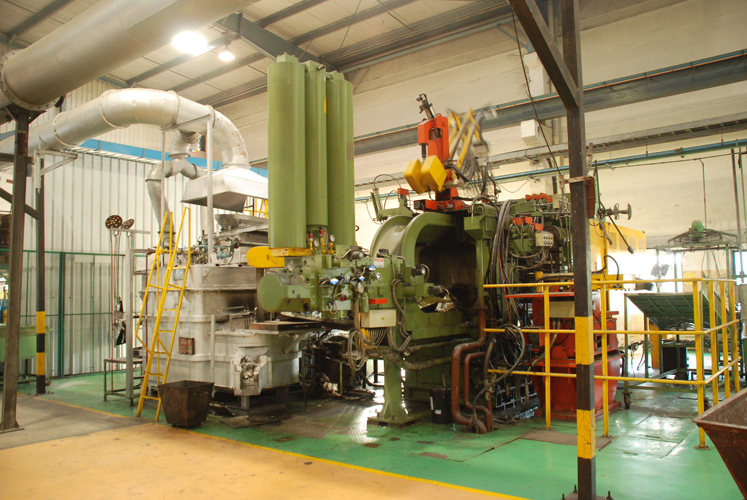 We have both hot and cold chamber die casting machines which range in force capacity from 185 tonnes to 900 tonnes. 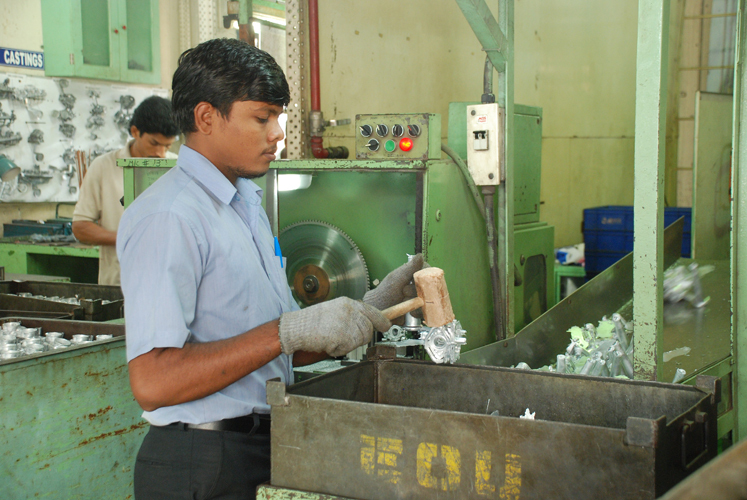 All of our plants have been certified with ISO/TS16949 to ensure the highest quality to all of our customers. 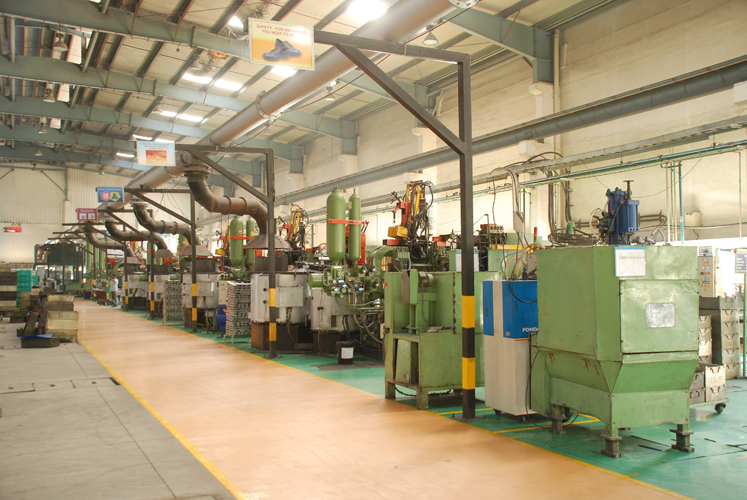 We cater to the top OEMs for both two and four wheeler automotive products in both of the national and international markets.